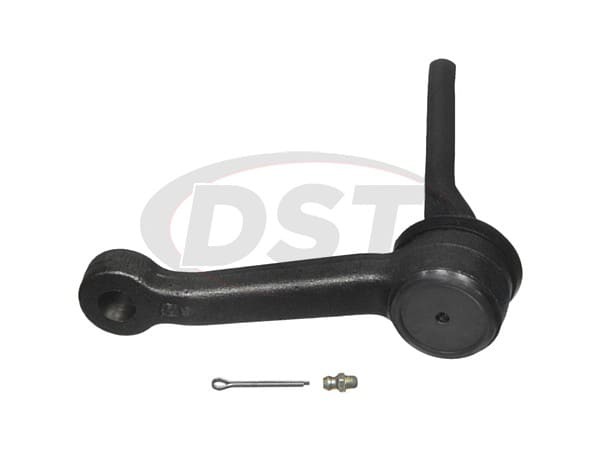 Designed to connect your center link to the frame of your vehicle, an idler arm works to support your entire steering system. If you're having a hard time controlling your vehicle due to harsh vibrations or hazardous wobbling while driving, it's a good idea to check both your center link and your idler arm. Crafted to outperform OE replacements, Moog's idler arms are solid one-piece designs with all new hardware and grease fittings for serviceability. This durable design, coupled with the ability to flush out contaminants and re-grease the idler arm ensures that you'll not only restore your vehicle's performance, you'll also make it last much longer. 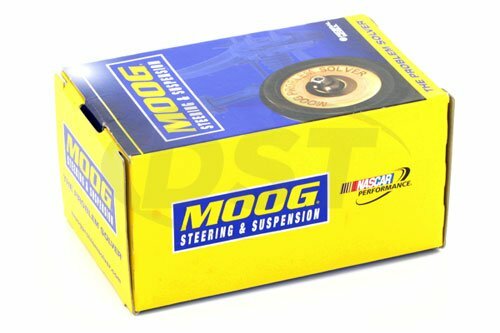 Plus, Moog covers all of their idler arms with a lifetime warranty handled in-house here at DST.